Open House Boat Tours a Huge Success! Over 150 buildings and sites around Melbourne opened up their doors as part of Open House Melbourne on the weekend. The Port was one of those sites, offering a series of guided boat tours on Sunday 28 July. 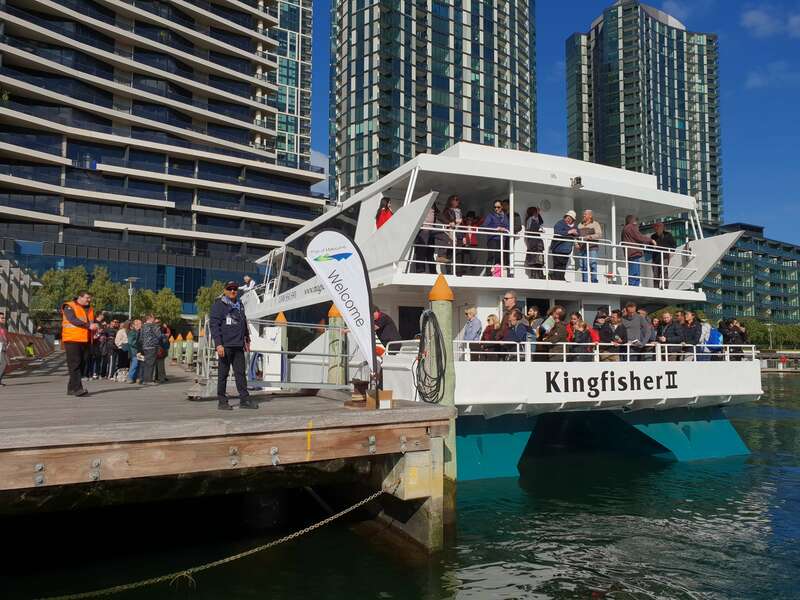 Port of Melbourne ran 6 of our ever-popular boat tours between 10 am and 4 pm. 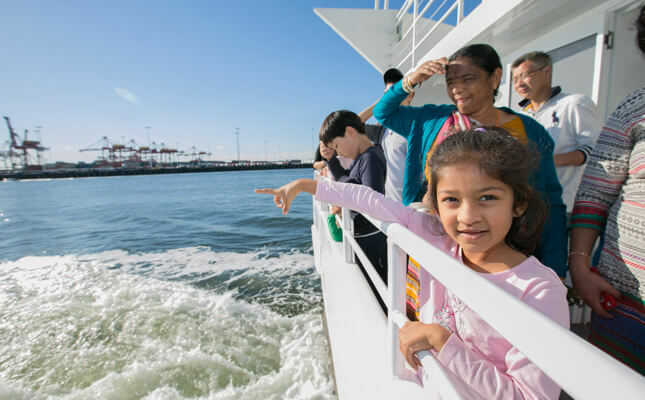 With on-board commentary provided by port staff, 1250 lucky visitors got up close to major port facilities including Victoria, Appleton and Swanson Docks. The biggest highlight of the day was the visit from our resident seal, which put on a great show for all visitors.